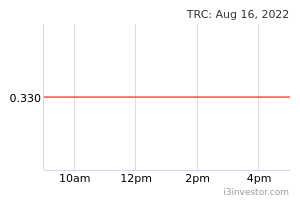 TRC Synergy may climb higher after posting a long white candle and hitting its highest close in more than a month. As the stock rose above the 21-day SMA line recently, the positive sentiment has been enhanced. 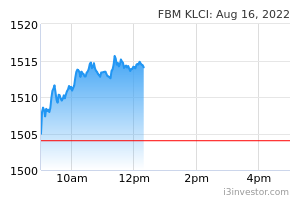 A bullish bias may emerge above the MYR0.46 level, with an exit set below the MYR0.43 threshold. Towards the upside, the immediate resistance is at MYR0.495. This is followed by the MYR0.54 level.